The approach I take growing cannabis is from the bottom up. When I begin raising a set of ladies. My goal isn’t to grow the best plant. 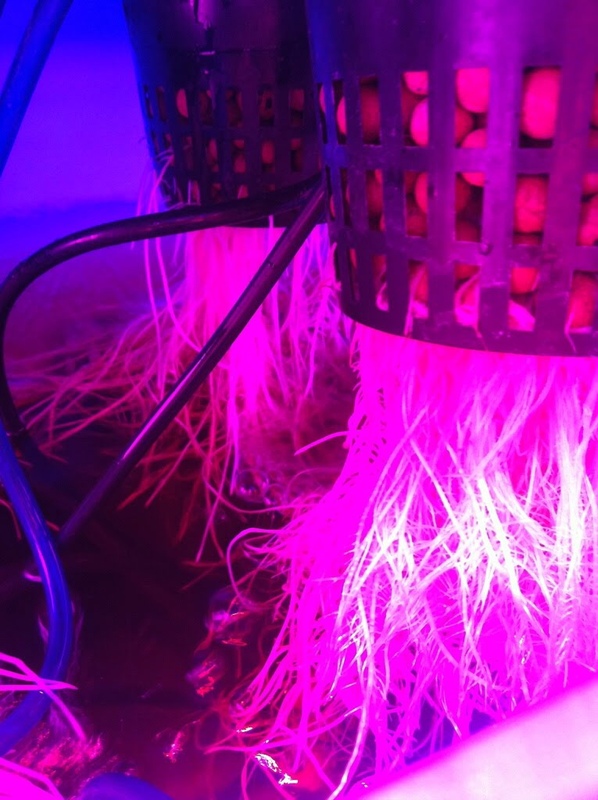 My goal is to grow the best root system a plant could possibly have. Then they take care of producing a well adjusted adult. I want to have to use bolt cutters to get through that stalk when the plants tell me their ready to come down. Edited by Advocate4TheMT, 10 February 2019 - 07:02 PM. 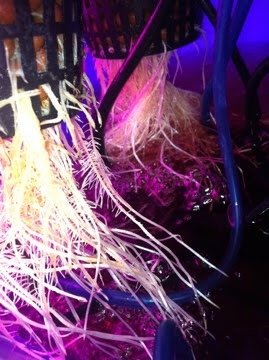 I am always impressed with seeing the roots of hydro grows. 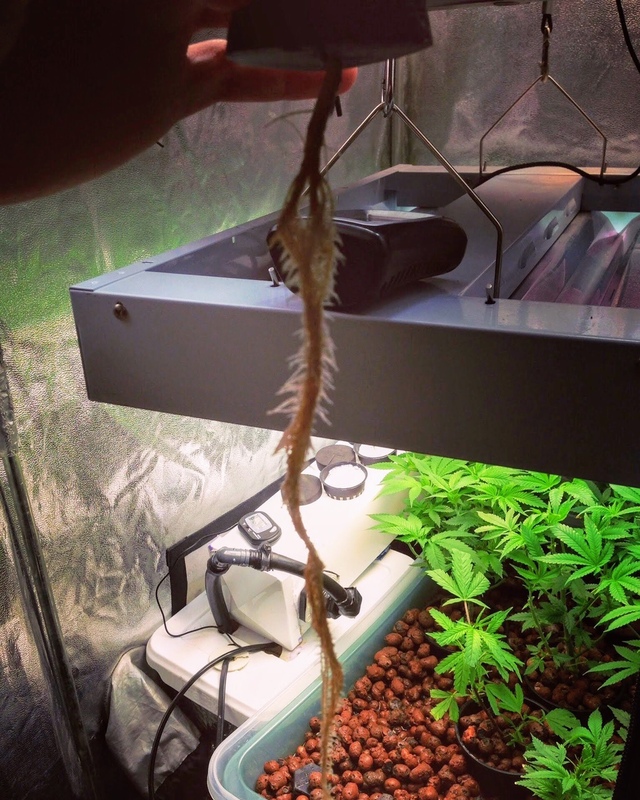 When the roots are right, your ladies have bark 2 weeks into veg the stalk is so thick. I do allot of breaking and taping also to fatten up the main stalk to oversized so I can push more nutrients through the plant. I do a lot of breaking and taping too lol but it's usually an accident. They are resilient thankfully. I'll get some pics later. 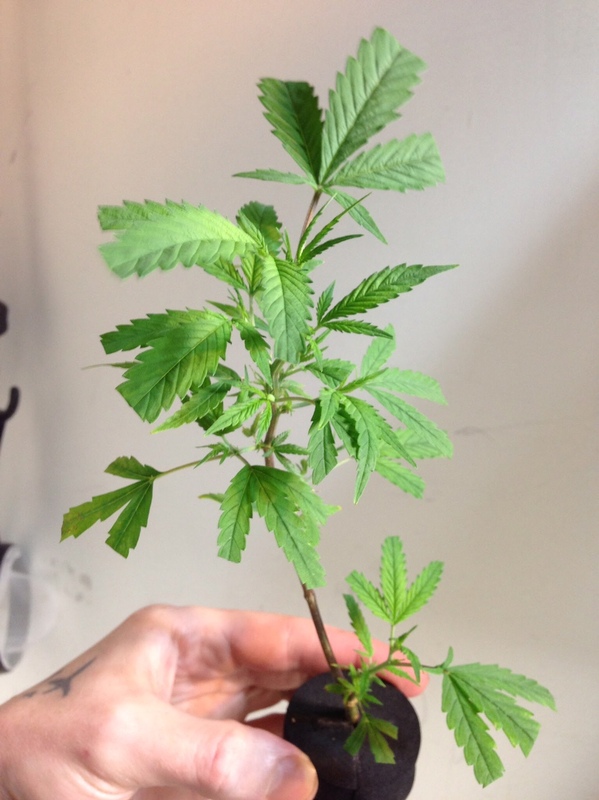 I'm using hempy buckets when they get larger and flower but start them in quart size. 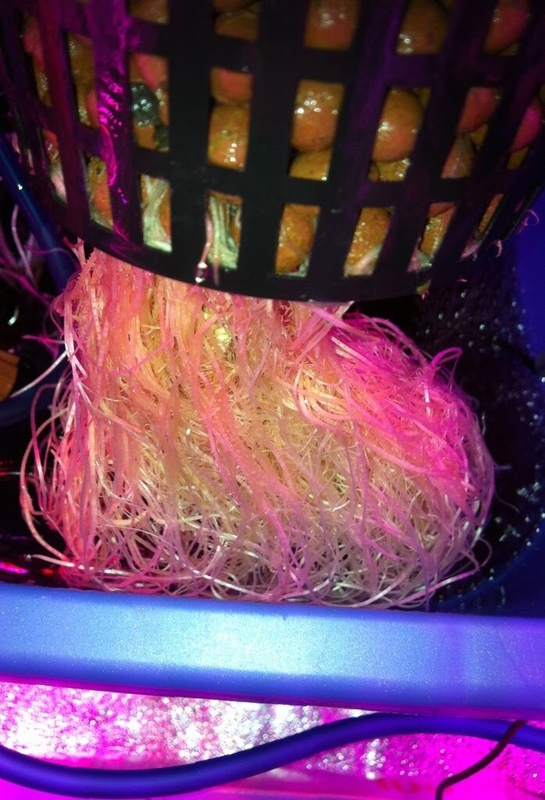 They get great roots with myco and bacterial feedings. White ropes. Edited by twoguysupnorth, 01 April 2019 - 02:01 PM.